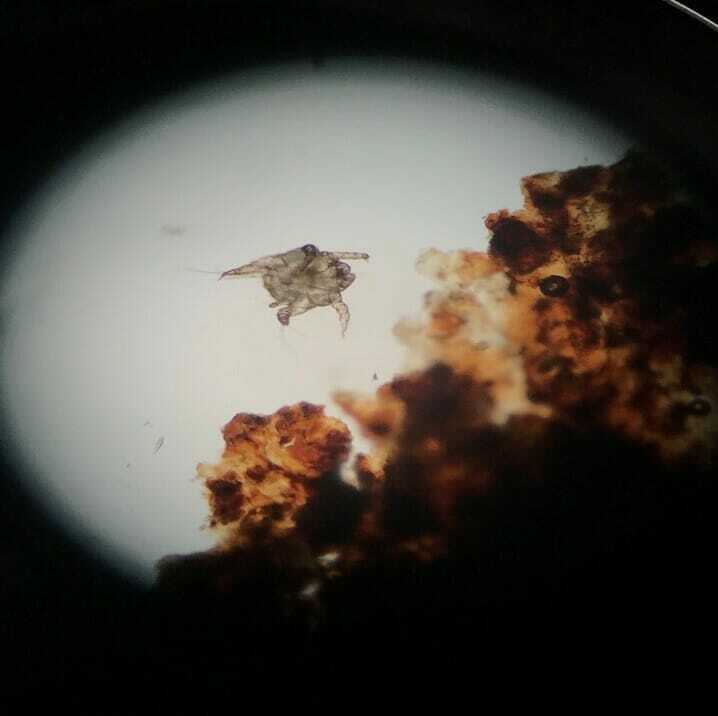 Ear mites are a very common parasite seen in the veterinary industry. 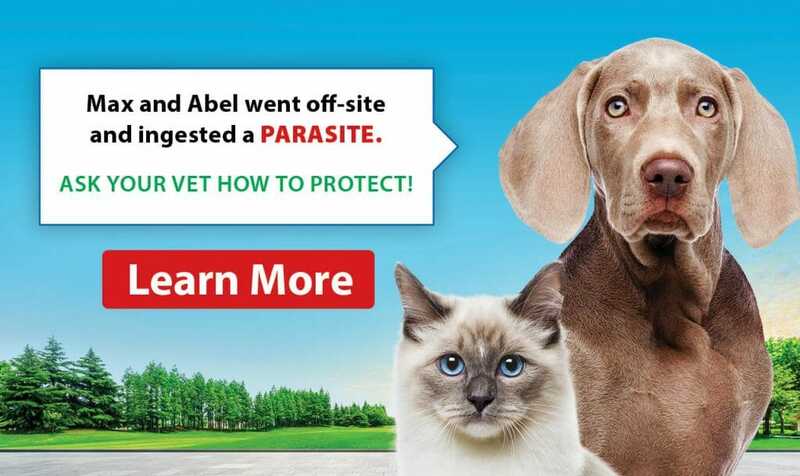 These pesky parasites can cause a lot of discomfort and problems for your beloved dog and/or cat. Here are some answers to some commonly asked questions about ear mites. Ear mites, also known as Otodectes Cynotis, are parasites that live most of their life cycle in the ear canal. Some of their life spans can be found elsewhere on the animal’s body, for example, a cat’s tail. Ear mites are very tiny, so tiny that you cannot see them with just the naked eye. You have to either use a microscope and sometimes you can see with an otoscope as little white spots in the ear. Ear mites are most common among cats. What are the signs my cat/dog might have ear mites? Ear mites usually appear as a black, dry, coffee ground-like appearance in the ears. They can cause a lot of discomfort because they are very itchy, irritating and can be painful. The ear mite feeds on skin debris, that can cause inflammation, which creates a secondary infection. As your pet scratches, they are causing damage to their ear which can leave scratches and scabs around the ears. They also might shake their head and or vocalize when you touch the ears. Are ear mites contagious? How do I treat my pet? These parasites are NOT CONTAGIOUS to people, but they are HIGHLY CONTAGIOUS in pets. Ear mites are spread mostly by direct contact with another pet and/or animal that has ear mites. They are especially common in young animals. Please let your veterinarian know if any other cats or dogs live in the house or if any other pet is in regular contact with yours. For treatment of these pesky parasites, consult your veterinarian. Your veterinarian will do a physical exam, know your pet’s history and be able to diagnose and treat accordingly. If a veterinarian diagnoses your pet with ear mites, the life cycle for ear mites is three weeks. New eggs hatch every ten days, so treatment can be a couple of treatments or more depending on how severe the infestation is. Do not try any home remedies and do not stick your fingers and or cotton swabs down the ears without consulting a professional. If you have any other questions or concerns, please give us a call, and we will happily assist you.